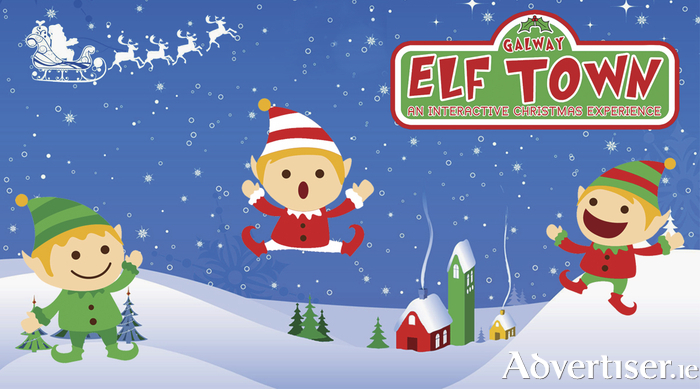 Elf Town Galway are giving away two family tickets for two adults and three children. Elf Town is open from November 20th-December 24th. Tickets for this unmissable Christmas experience are on sale now at www.elftowngalway.ie. Discounted rates for groups are available on certain dates, and there will be a special early opening for children with autism or sensory needs on December 16th-17th. Find us on Facebook and Twitter. For more information email [email protected]. To be in with a chance to win one of these tickets simply answer the question in the form below. The closing date for entries is Tuesday 8th of November.